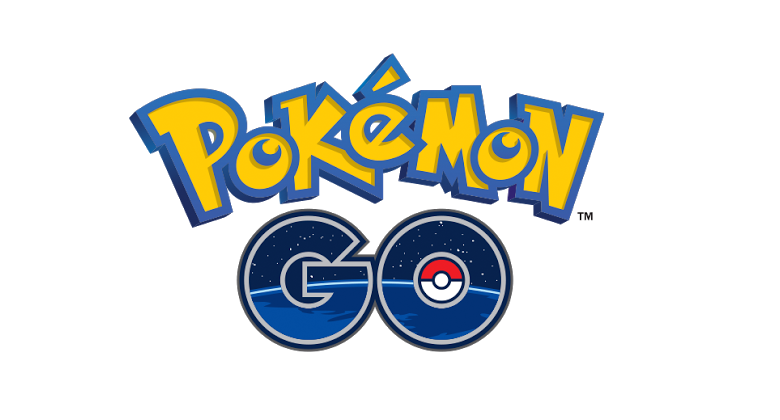 If you’re like the majority of people in the Philippines–nay–the world, you’re probably heading out this weekend to find Pokémon. Not even a week has passed since Pokémon GO was launched in the Philippines, establishments big and small have started putting lures out for Pokémon. 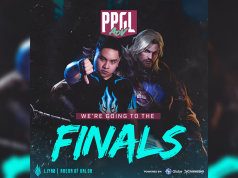 As in other countries, many businesses joined in on the hype and regularly throw “lure parties” for all the aspiring Pokémasters out there trying to be the very best that no one ever was. 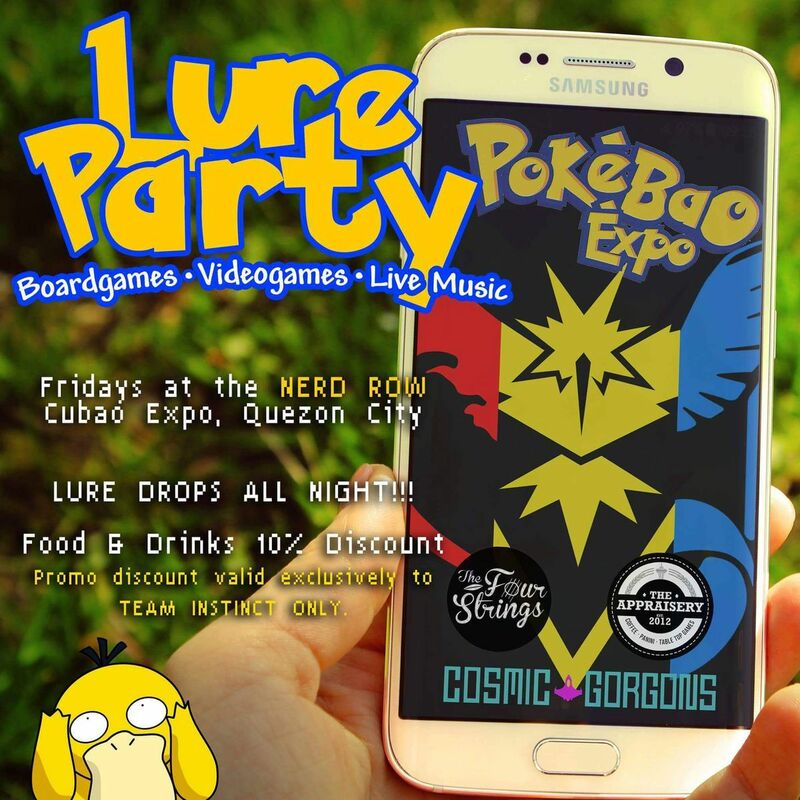 Ayala, Robinsons, and SM have all announced weekend lure parties nationwide. Robinsons labels itself as the “longest lure party” this weekend, with non-stop lures from 12 noon, to 7 pm running from Friday to Sunday, August 12 – 14. 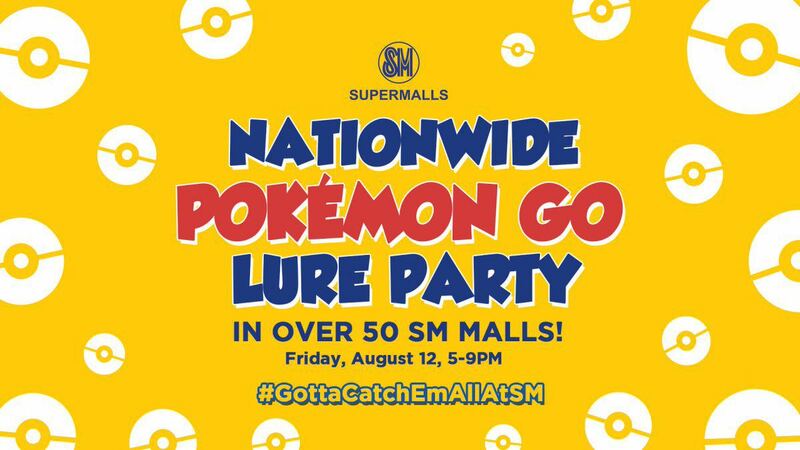 SM Supermalls, on the other hand, prides its lure party as the “biggest” in the country with over 150 all the aspiring Pokéstops 50 SM malls spread out across the country. 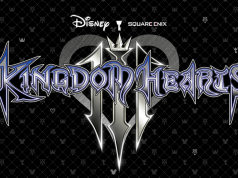 The event will only be for Friday, August 12 from 5 – 9 pm. 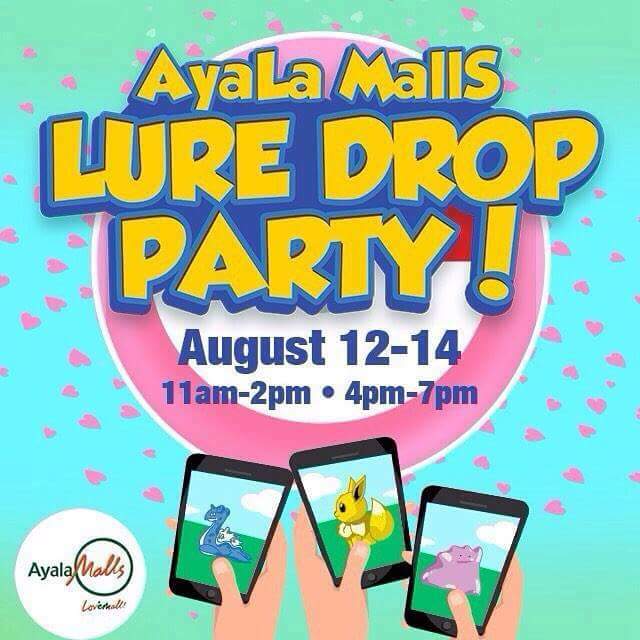 Ayala’s been very low-key with their adjectives, but all the same, they’re having non-stop lure drops from August 12 – 14 in two intervals: first from 11 am – 2 pm, and second from 4 – 7 pm. 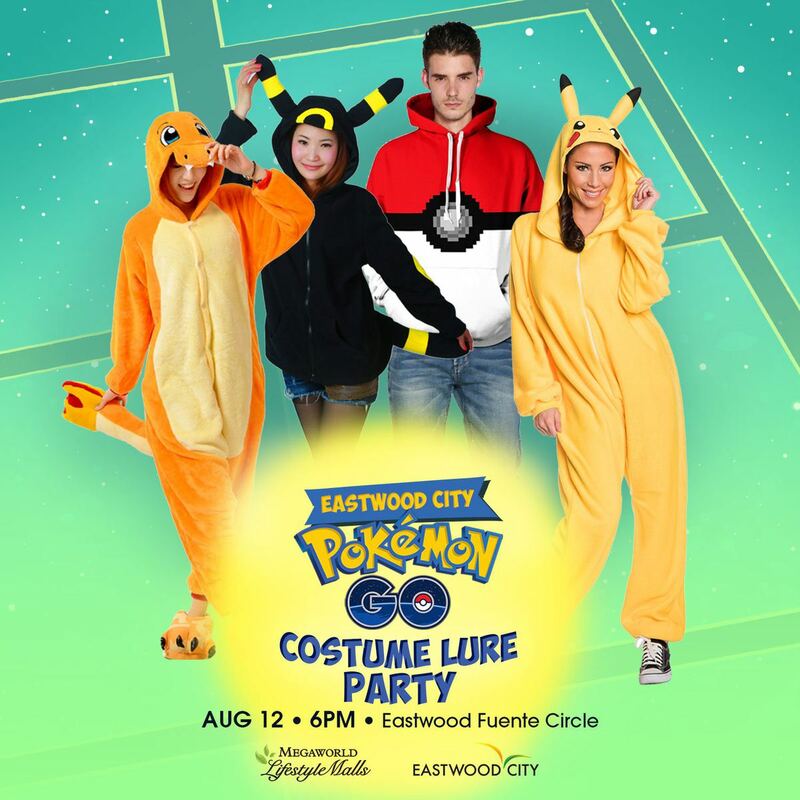 If you want to make a day of it, you can stop by Eastwood City on Friday from 6 – 9 pm. The lure drops are unlimited, and they also request people to dress up as a Pokémon character. They’ll have music and a Pokémon quiz. 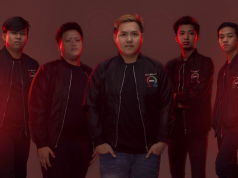 If cool is the rule (and rhyming isn’t cool), then head down to Cubao Expo’s Nerd Row (The Appraisery Boardgame Cafe, Cosmic Gorgons Gaming and Art Lounge, and the Four Strings Uke Hub). 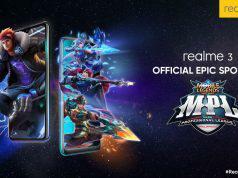 They’ll be throwing lure parties every Friday from 7 pm to 12 midnight. 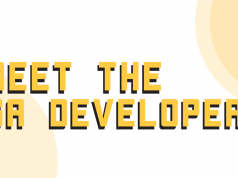 You can drink beer, eat, and play board games while waiting for a rare Pokémon to pop out. If that isn’t tempting enough, Team Instinct members get 10% off food and drinks from the stores mentioned.